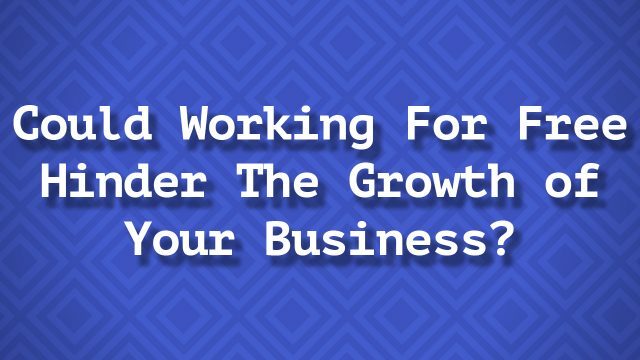 488 – Could Working For Free Hinder The Growth of Your Business? This week's episode is a bit unique. I was recently watching a SnapChat story from my friend, Sarah Stahl, where she was talking about how difficult it is to grow your own business. I can certainly relate to experiencing the struggles that one goes through when getting a business off the ground. However, Sarah shared that she had been working on her business for four years and that she was still struggling to figure out what next steps to take. This week's episode is almost like listening in on a coaching call between myself and Sarah.